WINNIPEG, Man. - Imperial Properties, one of the leading managers of residential and commercial properties in Western Canada, is pleased to announce that its Maintenance Services Division now offers a unique set of building caretaker services. Building caretaker services are an advanced level of janitorial services. A caretaker is responsible for managing all of the day-to-day operations of a building, typically a larger commercial building or a condominium community, or any type of building that has unique operational requirements. The caretaker is present onsite five to seven days a week. "We are excited to be able to offer these valuable and unique building caretaker services," said Norma Villamayor, operations manager at Imperial Properties. "All of Imperial Properties' building caretakers are experienced, insured and uniformed, and have all of the necessary tools to operate your building and carry out a wide variety of important tasks." The types of tasks a building caretaker performs will depend on the needs of the individual property. Imperial Properties' building caretakers coordinate access for trades and monitor them onsite. They arrange elevator bookings and update intercom systems, while also programming entry fobs as necessary. They can handle general maintenance tasks, including minor repairs of drywall and paint, changing burnt out light bulbs, landscaping and salting ice, and overseeing timers for all lighting and doors on the property. The services of a building caretaker are usually excessive for a smaller building, which is more likely to use its residents or tenants to handle these services. For larger buildings, however, these services are more economical, as they place all of these maintenance and management responsibilities in the hands of one trusted and professional source. 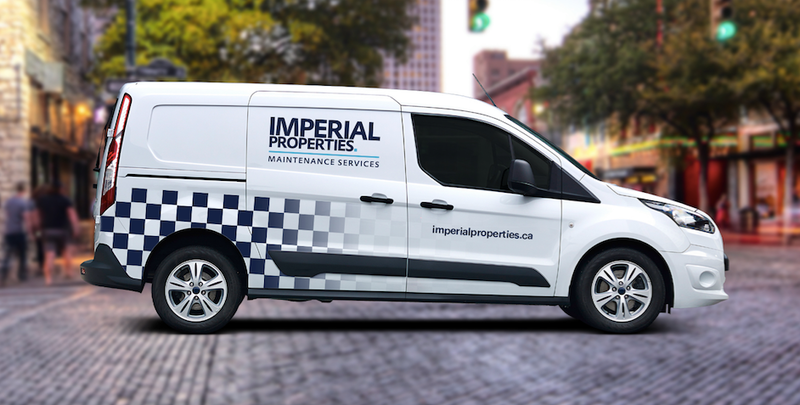 "Imperial Properties continues to enhance its service offerings, and these building caretaker services are just the most recent example of our commitment to providing the best property management services in western Canada," said Villamayor. Imperial Properties offers its property management services to owners of residential and commercial properties from its offices in Winnipeg and Regina. The company prides itself on its ability to offer high quality service and operational consistency to its property owners, including those with properties in both markets. To learn more about Imperial Properties, visit https://www.imperialproperties.ca/.